Find out who may be stealing your web site’s traffic or identity through phishing or cybersquatting activity. A new, free tool from web application security firm, High-Tech Bridge, makes it possible. The tool, known as Domain Security Radar, attempts to detect malicious activity targeting your domain, and your brand. 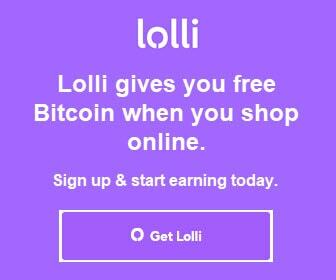 It does so by locating potential brand identity theft and forgery activities online. 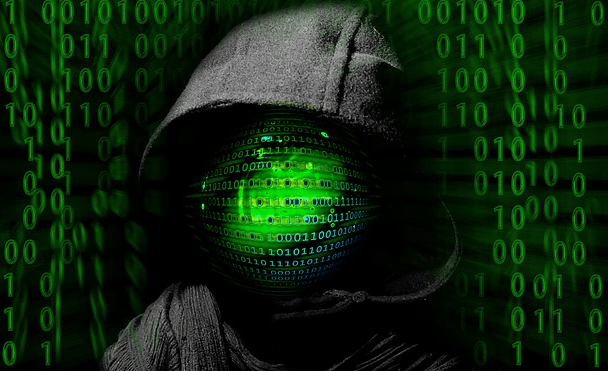 The results of the domain security test detail domain names that may be in use by third parties for cybersquatting, typosquatting and phishing purposes. Domain Security Radar is available for everyone to use. Using the tool does not require any special skills or training. Just input a domain name to proceed. 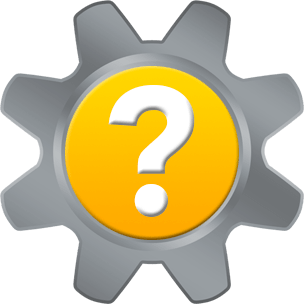 If the domain name you are testing has already been tested, the analysis outputs without much delay. 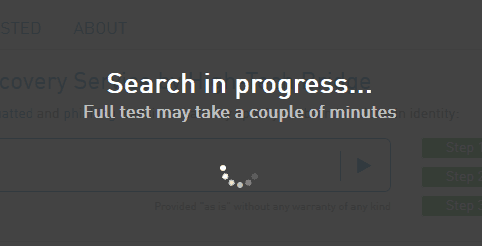 If you are testing a domain name that has not yet been tested, the full test could take a couple of minutes. After a few moments, an analysis page will display the test results. Our mission is to enable anyone, regardless of technical experience, education or location to easily identify the growing number of web security threats, and to be able to properly act on them. The continuous and very positive reaction of the infosec community to our SSL and web security testing services inspired us to create the domain security radar aimed to help fight such grave problems as domain squatting and phishing. We want to make Internet a safer place, and more new services are coming soon. Stay tuned! 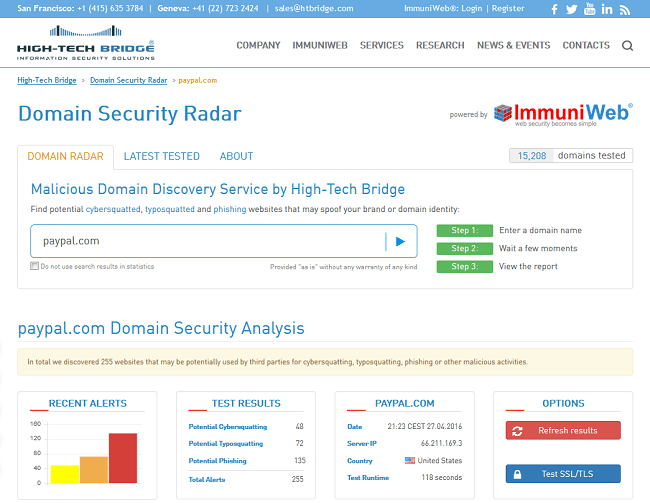 Domain Security Radar is available for use right now. Try testing your domain name today to see if it may have become the target of malicious activity. Thank you for visiting Tech Help Knowledgebase to learn how to detect malicious activity targeting your domain and brand.